Is your toothbrush one of your most precious possessions? Could you survive without one? In a recent survey, participants were asked to choose the invention they could not live without and 34 percent of teens and 42 percent of adults chose their toothbrush over a personal computer, automobile, microwave, or a cell phone. Would you choose your toothbrush? Dr. Miller hopes you would! In Shelby, OH there are a lot of choices in the toothbrush aisle and it can get kind of confusing trying to pick one out. There are soft, medium and hard bristles, electric and manual, tongue cleaners, flex heads, gum stimulators…the list goes on and on. If you have any questions, Dr. Miller is more than happy to help you sort out your options and get the one that is right for you. We now spend $775 million dollars each year on toothbrushes, but that money is well spent because an average American spends more than 38 days of their life brushing their teeth. To use your toothbrush right, you should be brushing two or three times a day, for 2-3 minutes each time. 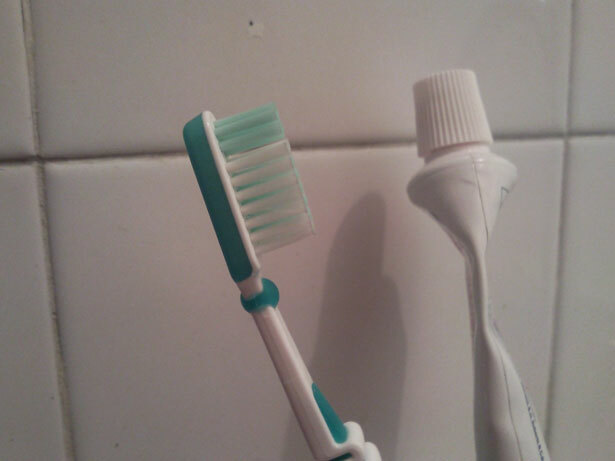 So, is your toothbrush important to you? After all that, Dr. Miller thinks it should be to everyone in Shelby, OH.